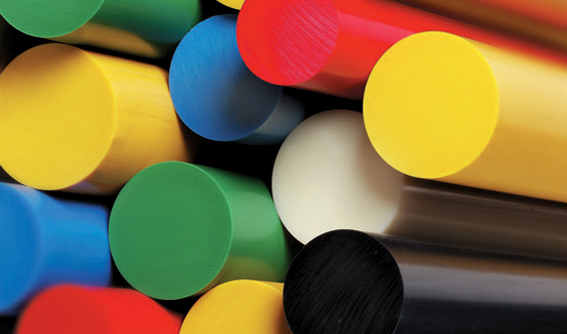 Polyurethane Rod and Bar Stock | Western Polymers Ltd.
Western Polymers’ tubes are made of tough, crack-resistant, and abrasion-resistant Versa-Cast polyurethane, which lasts significantly longer than conventional rubbers and plastics. We stock various diameters, hardness, and colors, but we can develop other diameters, durometers and colors with little or no tooling costs. 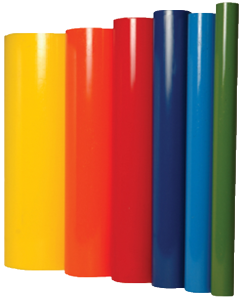 Urethane tube stock may be used unmodified in specific applications, such as a metal forming press brake die pad or paper industry cutting stick; or machined and fabricated into a prototype or final part configuration. Contact us to learn more or to check for your specific size requirements.